Many treatment companies will complete certain services, but outsource the rest, which leaves the customer dealing with a number of different businesses. 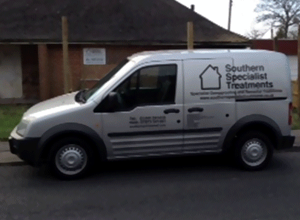 At Southern Specialist Treatments, in Burgess Hill, West Sussex, we deal with both domestic and commercial clients, working from the start of remedial work through to the end, ensuring that the bespoke services we provide are as effective as possible. To complete the work effectively, we ensure that all the correct equipment is used during work, and all surfaces are covered (e.g., carpets). We also hold a waste carriers licence, which enables us to remove all the rubbish and rubble causing minimum disturbance. In order to provide our clients with the best possible service, we offer free advice on any damp or remedial work that they require or desire. 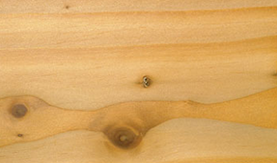 We also provide free estimates on any work that is necessary. Contact us now for more information regarding the range of remedial work that we offer.